THE CLARK ART INSTITUTE: The Clark Art Institute is located in Williamstown, Massachusetts. The pass admits one adult per day. Visit http://clarkart.edu or call 413-662-2111 for admission, exhibition, and program information. 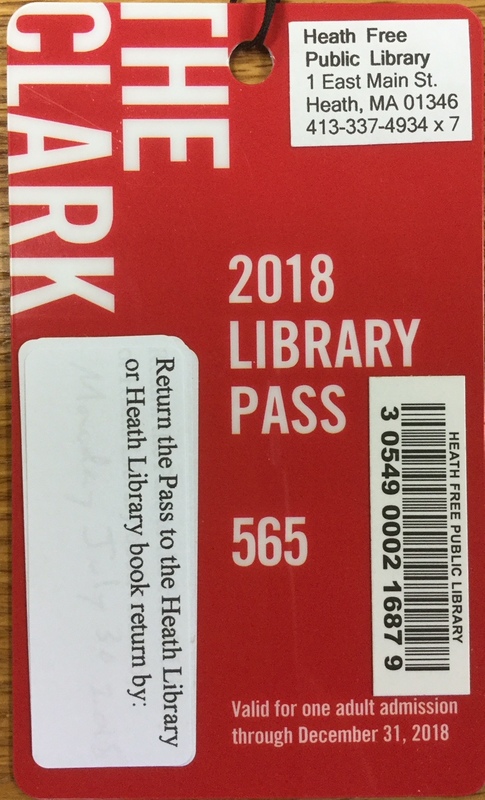 The pass was provided to the library by the Clark Art Institute as a community service to encourage participation in library and museum programs. 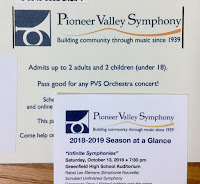 Regular admission is $20. Free for Clark Art Museum members, children under 18, and students with a valid ID. First Sunday Free: Free admission on the first Sunday of the month from October to May. The Eric Carle Museum of Picture Book Art: The Eric Carle Museum of Picture Book Art is located in Amherst, Massachusetts. The pass admits up to 2 adults and 4 children (under age 18) for gallery admission. Visit https://www.carlemuseum.org/ or call 413-559-6300 for information on current exhibitions and gallery hours. 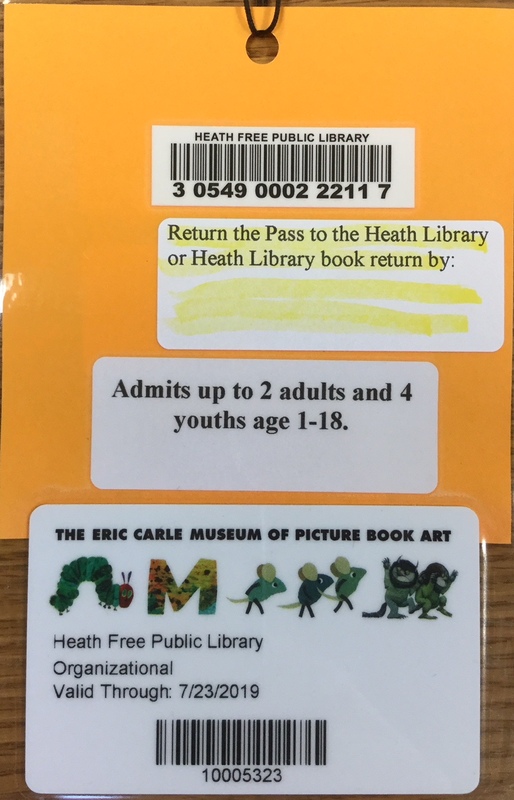 The Eric Carle Museum pass was purchased for the library by the Friends of the Heath Free Public Library. The Berkshire Museum is located in Pittsfield, Massachusetts. The pass admits up to 2 adults and 2 children under the age of 18. 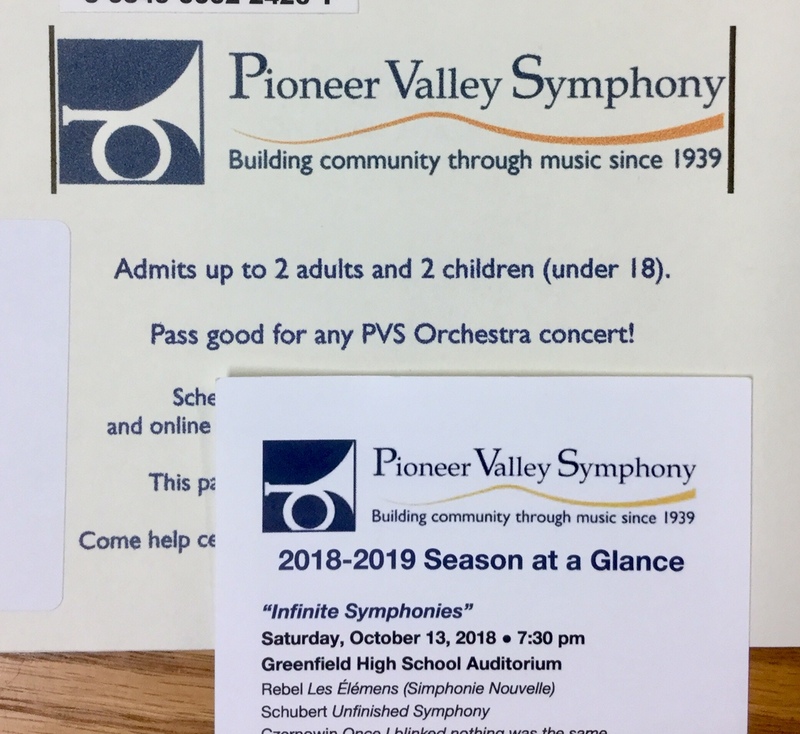 Children age 3 and under are always free. 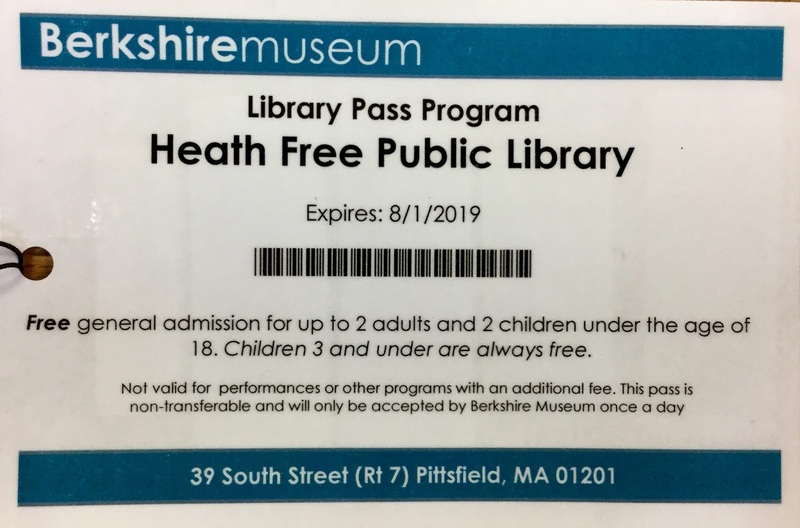 Visit https://berkshiremuseum.org/ or call 413-443-7171 for information on current exhibitions and gallery hours.The Berkshire Museum pass was purchased for the library by the Friends of the Heath Free Public Library. The Brattleboro Museum & Art Center is located in Brattleboro, Vermont. The pass admits all members of one household, including adults, children, and caregivers. 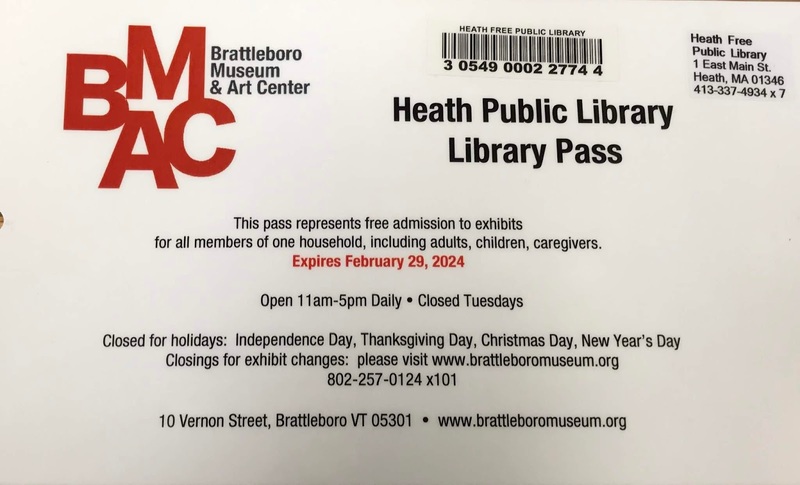 Visit https://brattleboromuseum.org/ or call 802-257-0124 x101 for information on current exhibitions and gallery hours.The Brattleboro Museum & Art Center pass was provided to the library by the Brattleboro Museum & Art Center.